Apple this week refreshed one of its most beloved iPads. On Monday, the company debuted a new iPad mini — the first update to the product in several years. And while it may not be an “iPad mini Pro,” it’s shaping up to be a capable smaller tablet. That’s a sentiment pretty shared across the board in early critical reviews of the device. 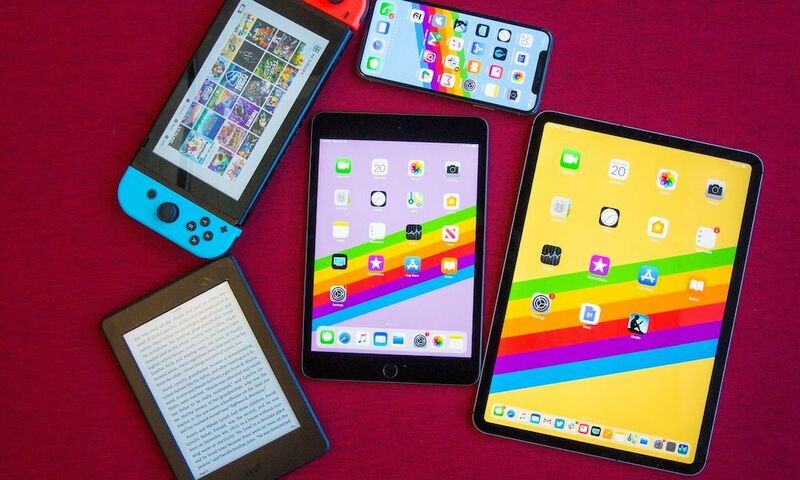 While we won’t know the whole story until consumers start getting their hands on it, here are seven things that early reviewers love (and hate) about the new 7.9-inch tablet.